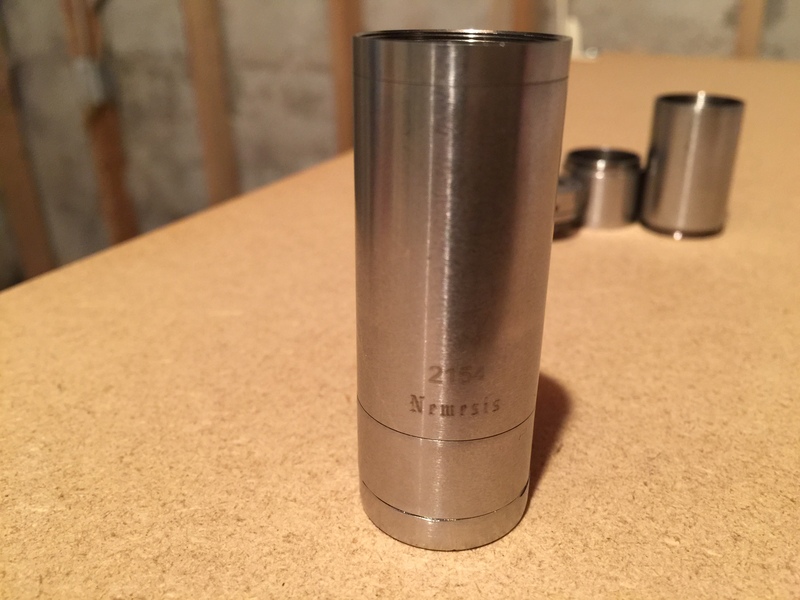 Authentic Nemesis - worth anything? Thread: Authentic Nemesis - worth anything? 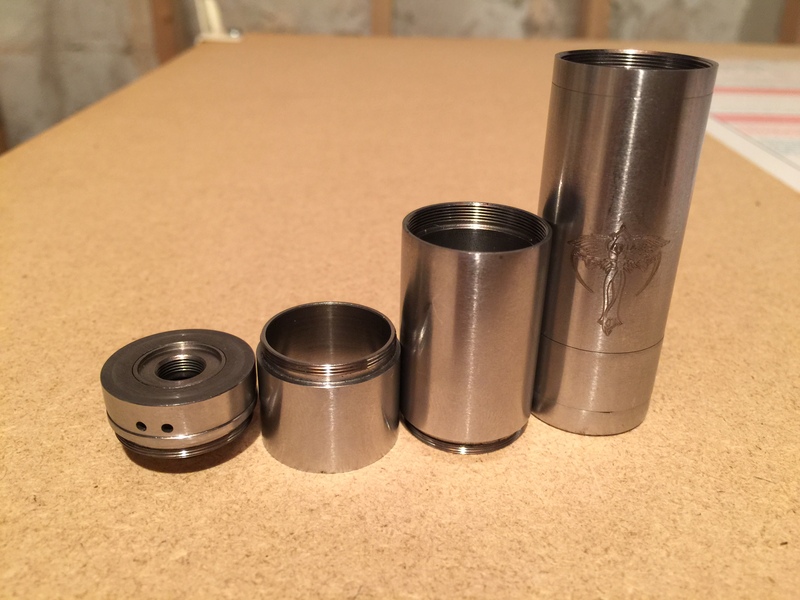 I'm not really part of the vape community now and don't care for mechs and rbas anymore. Just use a MVP and protank since they're the most reliable and cheapest route for me I find lol. Just curious if anybody still uses mechs these days? Very rarely do I see somebody vaping with a mech and I dunno if anybody really wants to drop 200 bucks on a battery tube anymore. No idea what's 'in' anymore so maybe you guys could fill me in and let me know if nemmys are still worth anything these days. People are still paying that and a lot more for tube mechs. Unfortunately for you Nemesis had their day in the sun long ago. As soon as they got cloned their value dropped like a rock and others were soon outperforming them as well. You might find a buyer willing to pay $50 if it is in mint condition. I would have to agree with Curly. Better off putting it on a shelf and keeping it till regulations are all figured out. I am keeping all mine just in case. Yup, got nemesis, chi-yu, Ihybrids. All tucked away, in case.